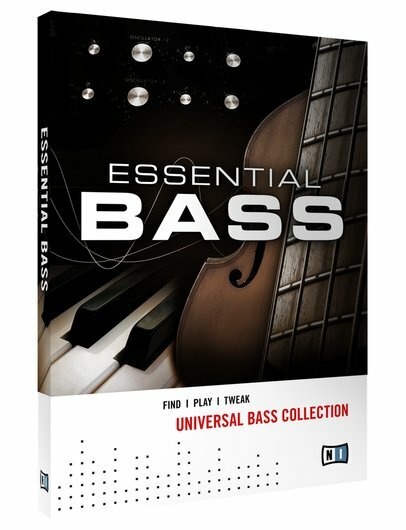 ESSENTIAL BASS is an instrument consisting of 200 versatile bass sounds. This collection is bursting with basses of every kind. Ranging from classic monster synths to electric basses and even a beautifully sampled antique upright, this pack has something for producers of any style- whether it's pop, rock, hip-hop, jazz, funk, dubstep, house, techno or beyond. el enlace 3 tiene problemas, no se descarga nada, dice error temporar, si lo puede arreglar por favor.